Wanted to ensure the safety of your kids? 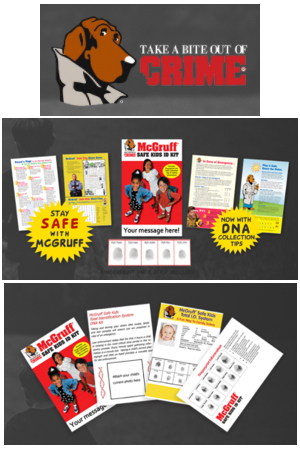 Here’s a FREE McGruff Safe Kids Identification kit, which includes a fingerprinting tool for each child who is a Network Health Extend member. A child should be 3-8 years old to be eligible of the safe kit. So sign up now by just clicking on the “Snag This” link. Also, check out Amazon for cool sunglasses. 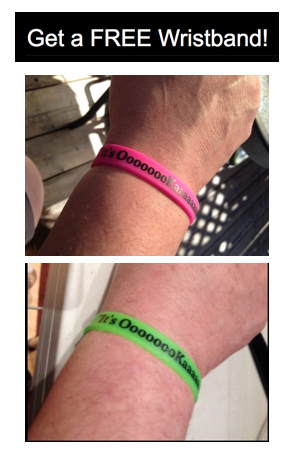 Get a FREE wristband in the mail by simply clicking the “Snag This” link and filling out the form! Make sure you specify which color you prefer! Get a FREE Chicago Bulls Rookie Kit for Kids! Kids 14 years old and under can request a FREE Chicago Bulls Rookie Kit that includes an official membership certificate, kids club passport, and a Chicago Bulls pocket schedule. Click the “Snag This” link and fill out the request form now! To buy more Bulls gear, shop on Amazon. Mustela’s Skin Care Products are Hypoallergenic, Clinically Tested & Safe For Your Baby. Formulated with Natural Ingredients and Made to Protect Baby’s Skin. Although a baby’s skin may not look dry or sensitive, it still needs tailored skincare products to be moisturized daily. Click the “Snag This” link and fill out the survey to get your FREE sample now. To get a phone call from Santa. Click the “Snag This” link. Set up a free Personalized Phone Call from Santa. Also, check out this super cute Santa Hat I found. Snag a FREE printed pocket Constitution today! Click the “Snag This” link now & fill out the short form to order your FREE pocket sized, but complete copy while they last. These are also great for educating kids & make great stocking suffers for that history buff you know. Remember, our Constitution is more important than ever in election years. Experience the brilliance of these watercolors! Mijello Watercolors is offering a FREE sample pack of 2 different colors! Click the “Snag This” link to get your samples at no charge with free shipping. Try these watercolors that are as vibrant as nature, go beyond your ordinary watercolor! 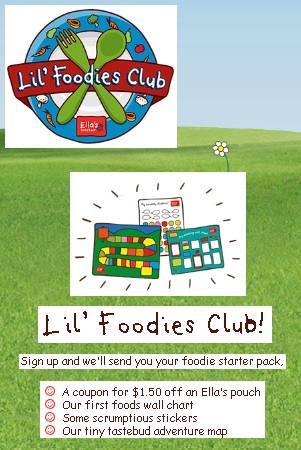 FREE Foodie Starter Pack from Ella’s Kitchen! Please “like” this FREE offer so your Facebook friends can Snag it too. Buy delicious products from Ella’s Kitchen here at Amazon! Join in the LEGO Store Monthly Mini Model Build! Registration began October 15th, at 9 am EST. Event takes place Wednesday, November 8th or Thursday, November 9th. Learn how to build a cool mini model at the store, and take it home after – for free! To register, click the “Snag This” link now! Models must be built in store, are not for sale and cannot be purchased. Halloween is almost here, it’s time to decorate pumpkins! Don’t pay a dime to carve your pumpkin! 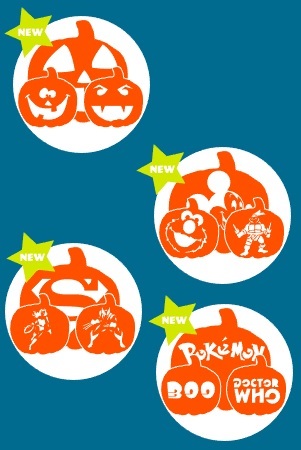 Here’s a list of links to FREE pumpkin carving patterns. 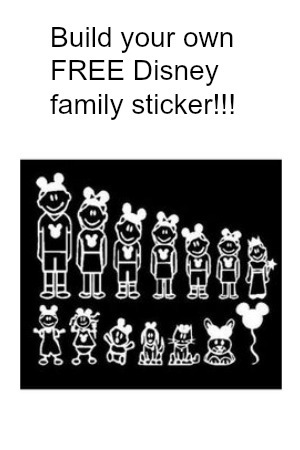 Disney has a cool & FREE offer for you to create your own “sticker family” style decal today! Just click the “Snag This” link now to get started creating yours! Please “like” this offer so your Facebook friends can Snag it too. Snag your FREE catalog, Stamp Sampler, and $5 Gift Certificate before they run out! It’s jam-packed with over 150 years of colorful U.S. stamps + thousands of interesting postage stamps from around the world! 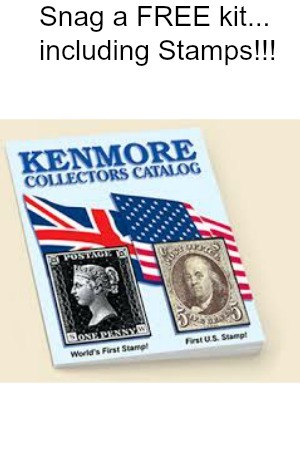 Includes valuable stamp collecting information plus a sampler of stamps and a $5 gift certificate! Just click the “Snag This” link now and fill out the short form. Snag This awesome FREE poster from ThermoFisher Scientific while they last! 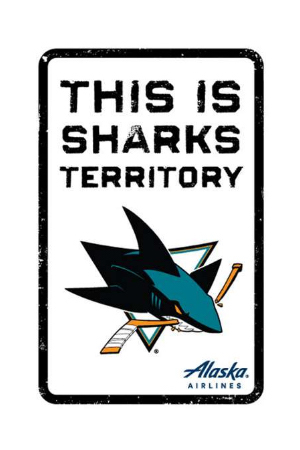 We just test ordered one & it was very easy, just click the “Snag This” link now to order yours! The Red Sand project has TOTALLY FREE kits today! Their kits are used for crafting and education about serious issues like human trafficking. Just click the “Snag This” link now and fill out there easy form to order yours today! Need more craft sand? Get a deal here on Amazon.com!